HISTORY OF THE PARISH OF ECCLESFIELD, in the County of York. 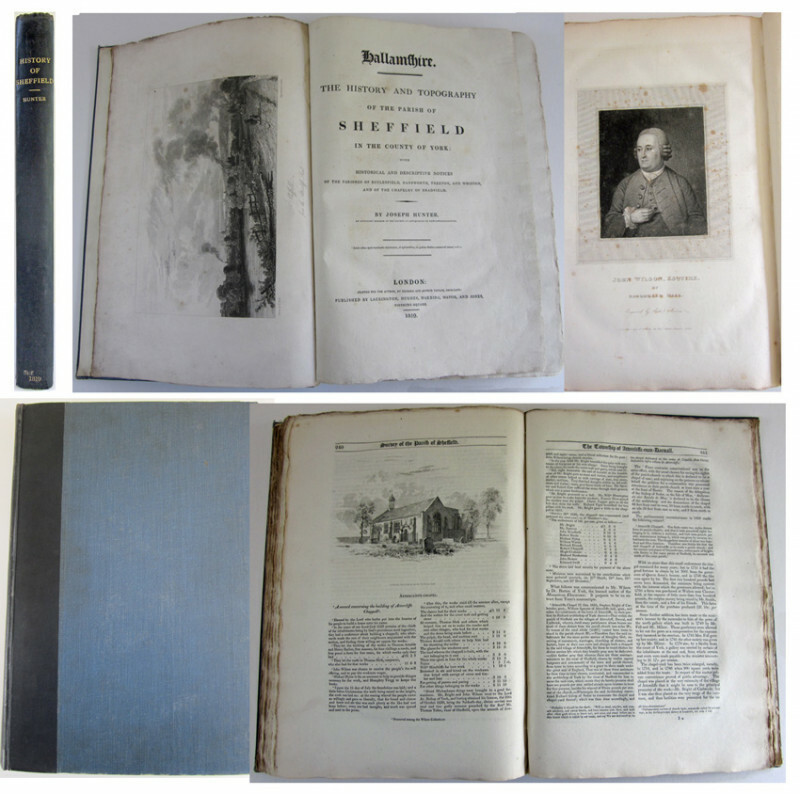 An exceptional "Collectors Copy" of the First Edition in original publishers cloth of the standard history of this large Parish on the the edge of Sheffield 8vo.xvi. 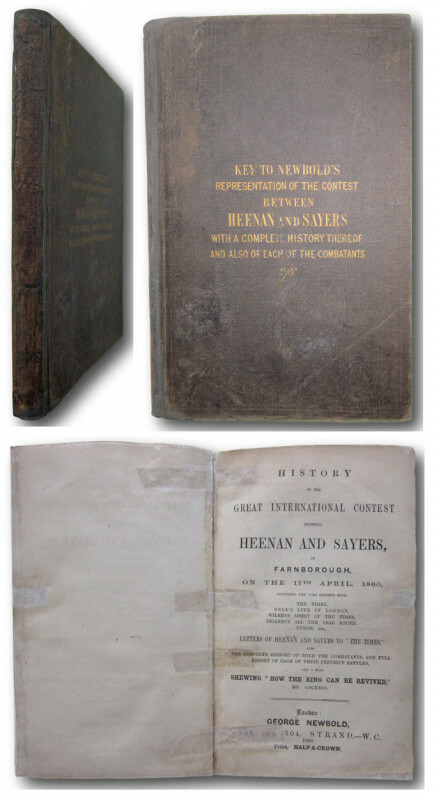 558pps plus publishers advertisement leaf followed by inserted 24pp catalogue dated April 1862 Frontispiece. Numerous pedigrees and 24 wood-engraved illustrations by Orlando Jewitt plus a Lithograph of Whitley Hall. 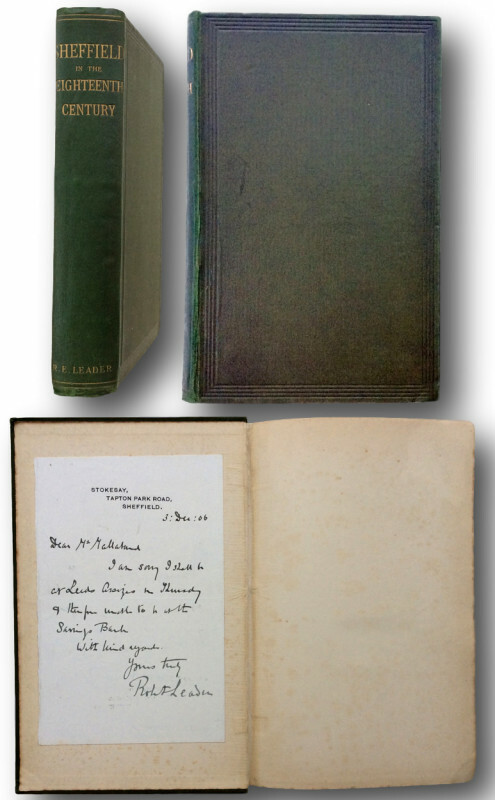 From the library of Lewis Hainsworth with his attractive bookplate and loosely inserted autograph letter signed,from Alfred Gatty editor of Hunter's Hallamshire & head of Ecclesfield's most eminent family. If you liked the book you've just seen, you might be interested in other books from the same dealer below. 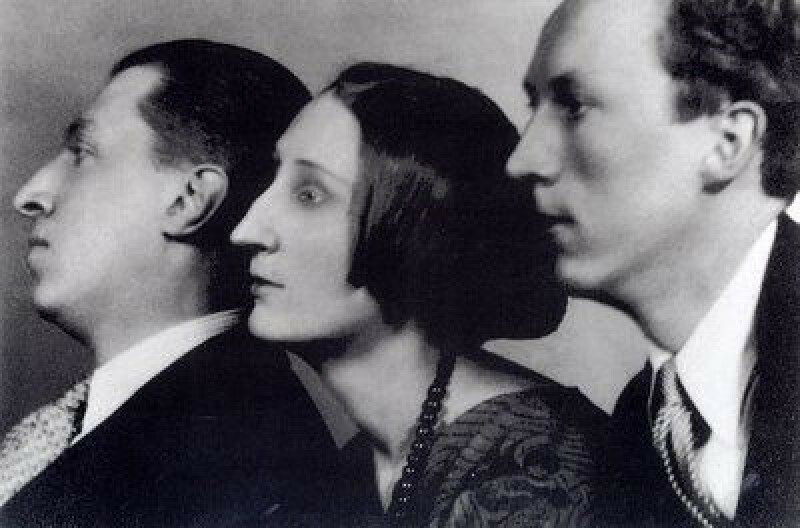 PALMER, Foster, J. L.R.C.P., Lond., Fellow of the Royal Historical Society. IN THE GRIP OF THE BRUTE. For £10 get free access to our fairs, updates from the PBFA and much more. 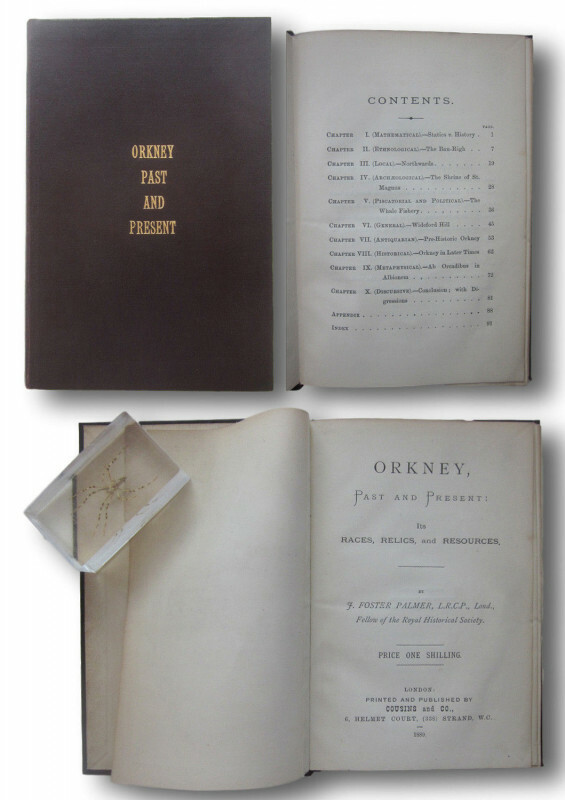 Membership of the PBFA is open to anyone who has been trading in antiquarian and second-hand books for a minimum of two years subject to certain criteria.